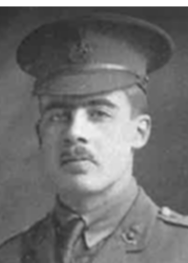 Captain Robert French (Royal Welch Fusiliers) was wounded on September 25th in the Battle of Loos. 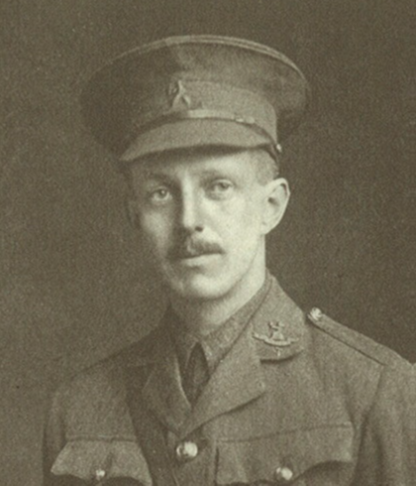 Having spent four days at a Base Hospital in Boulogne, he was admitted to the Empire Hospital in Vincent Square, London, on 30th September 1915. He underwent an operation on October 17th but he remains paralysed, having no feeling in arms, legs or body and has no power of movement. 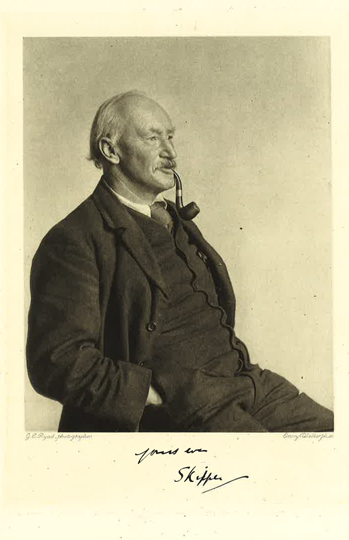 The London Gazette of November 6th announced that Lieut. 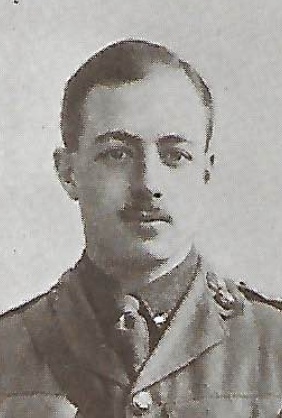 Edmund Gay (Norfolk Reg) was promoted to the rank of temporary Captain, effective 13 August 1915. However, he has been listed as “missing” since August 12th 1915 and we fear he was killed in the attack. This time last year Mr & Mrs Campbell were in this very same position, not knowing whether their son Percy was dead or alive. We must still hold out hope for Edmund.